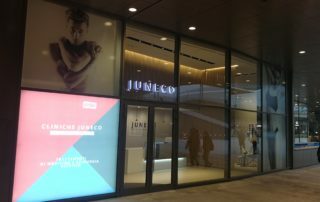 November 30th 2017 Juneco opens its first clinic, in perfect shape and keeping up with the time, inside the new City Life Shopping District in Milan, thanks to the support of GSP Italia. 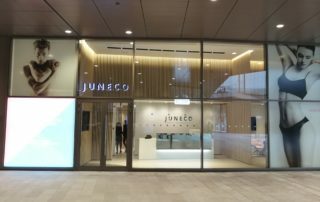 At the inauguration of the new City Life Shopping District, Juneco has welcomed its first customers for a wide range of treatments dedicated to the beauty and rejuvenation of the face and body. 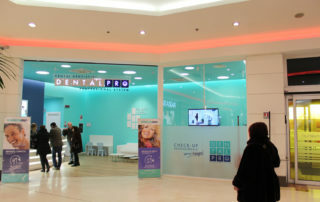 On 15th December 2016 a new dental clinic of the DentalPro Professional System brand, leading chain in the dental industry in Italy, opened at Carrefour “Gran Giussano” Shopping Center in Giussano. 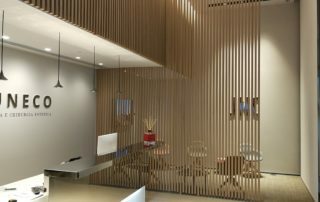 GSP Italia coordinated all fit-out works for the dental clinic, applying Project Management methods. 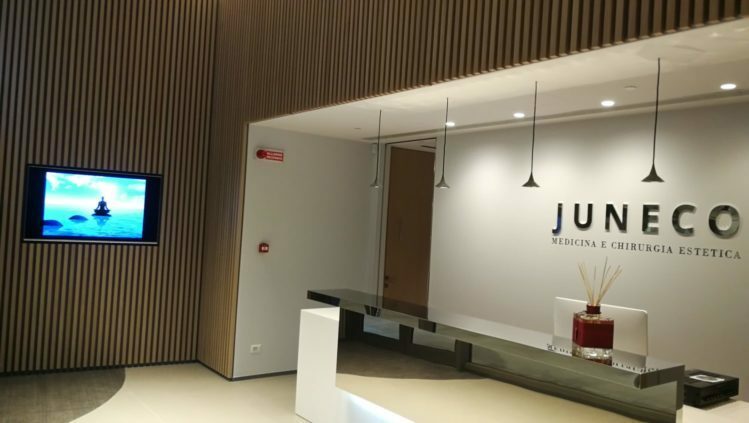 The GSP Italia Team took care of the whole project and its realization and allowed another clinic to celebrate its opening within the agreed delivery date. 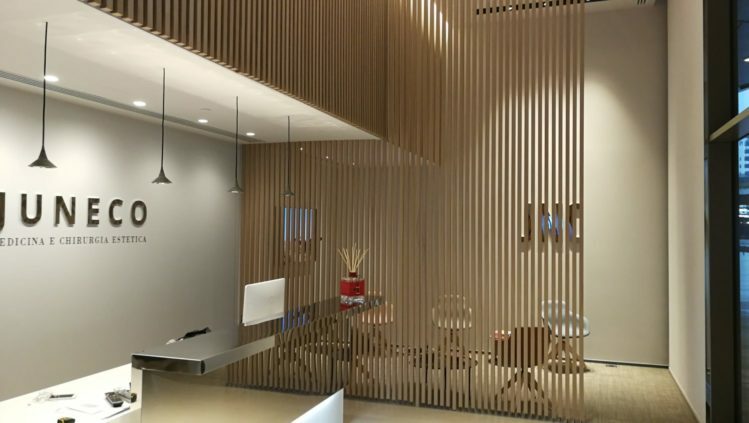 On 28th October 2016 DentalPro opened one of the largest dental clinic located within a shopping center in Italy. It happened at “Carosello” in Carugate. DentalPro Professional System is the main Italian chain in the dental industry with over 100 clinics and in 2016 Dentadent Group became part of the Company. 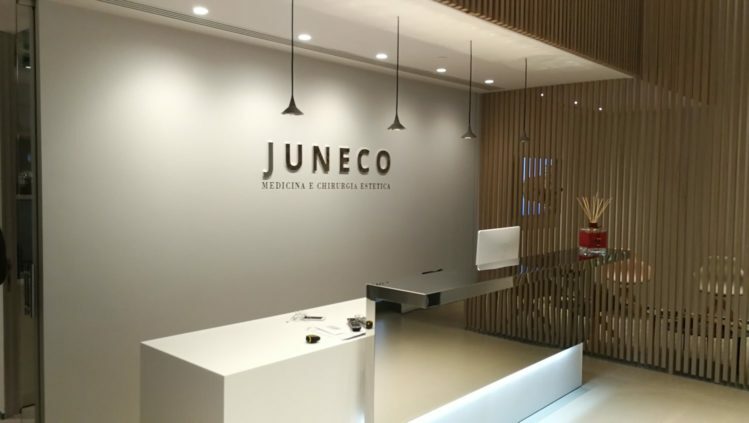 The recently opened clinic is the first result of this important synergy. 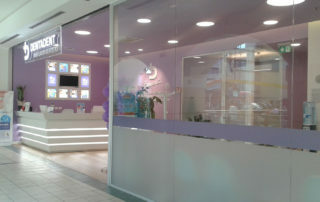 Dentadent embarked in Sicily: a new dental clinic opened at “Forum Palermo” Shopping Center. 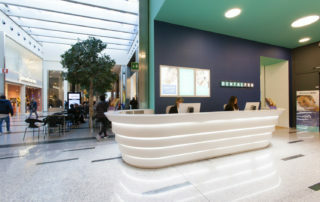 Just as the other seven Dentadent facilities, the new clinic is located in one of Italy’s main shopping centers. And also in this case, GSP Italia oversaw all activities of Project Management, Integrated Design, Cost Control, Building Permits Management, Work Supervision and Health&Safety. 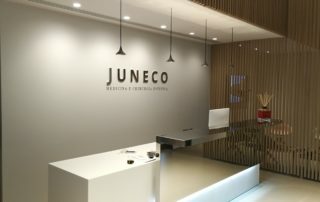 The store covers a surface of 5.400 square meters on a single floor. 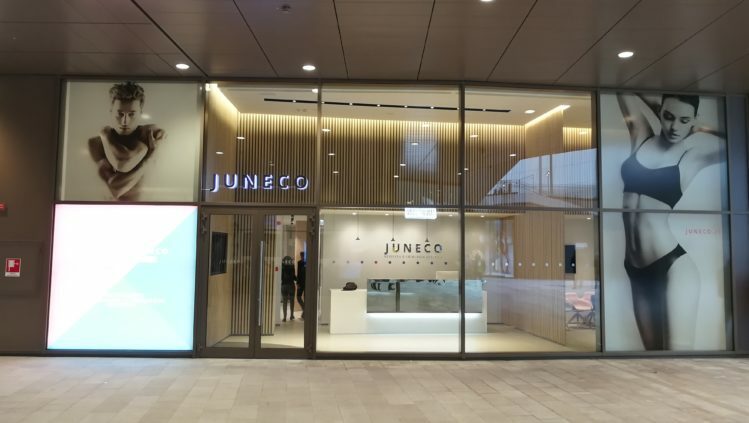 The selling area is an open space of about 4.000 square meters; the remaining 1.400 square ms are occupied by offices and by a storage area with direct access to the loading bay through 2 goods&services lifts. 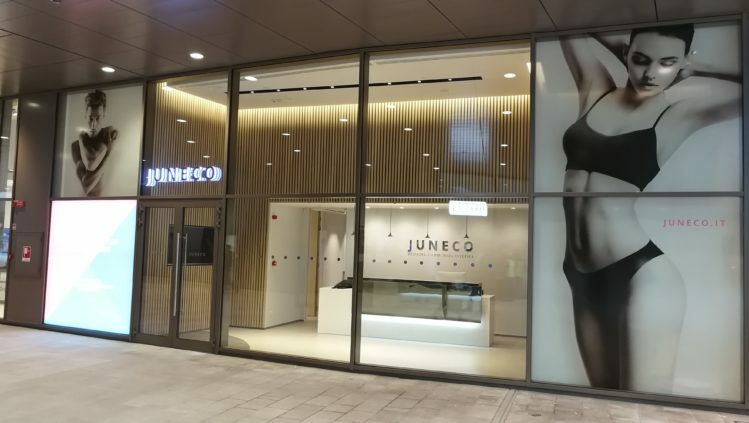 The store features about sixty cash counters and a large fitting area comprising over sixty fitting booths, with a single access for men and women. 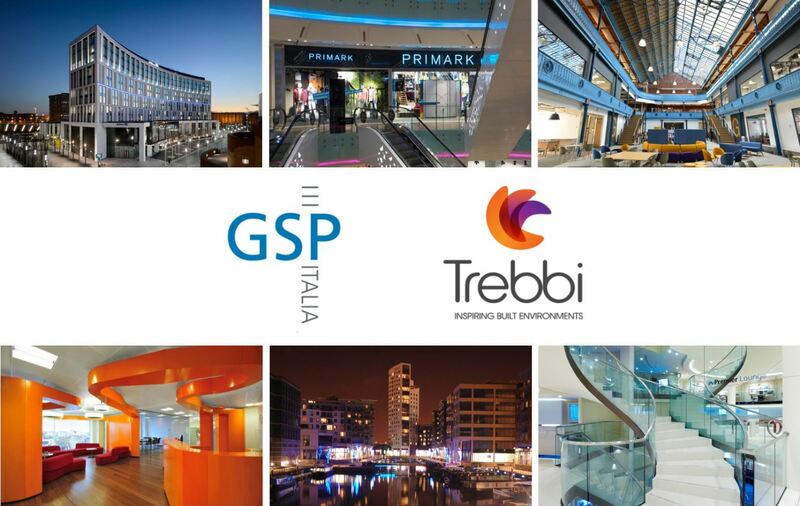 As GSP Italia continues to support our national and international clients, we are delighted to announce that we have joined the Trebbi family of international multi-disciplinary construction consultants operating from several European countries. 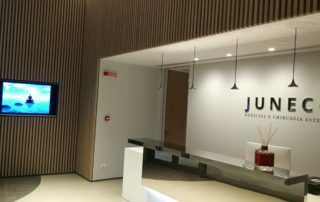 GSP Italia and Dentadent: It is raining smiles in Genova – a new Dentadent Clinic opened its doors in shopping centre Fiumara in June 2016. 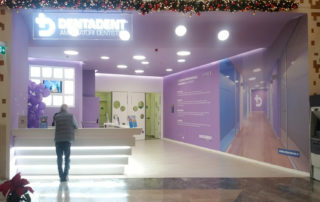 Since their very beginning in 2010, Dentadent, the company that stands out for its size, quality and technological vanguard of their practices, is supported by GSP Italia in all the technical activities as Project Management, Planning, Cost Control, Building Permits, Construction Management and Safety. 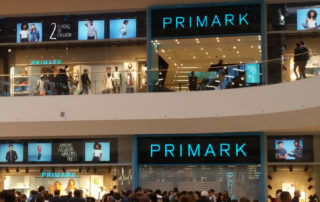 Primark lands in Italy with its first store and opens in the largest shopping center of Europe – Project Management signed by GSP Italia. The 14th of April 2016 the first Italian Store of Primark, the famous Irish clothing giant, opened with a party in great style. 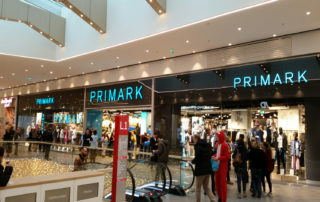 Inaugurating its store in the new shopping center “Il Centro” in Arese, Primark has brought to Italy its diverse range of clothing and products for keeping up with the latest fashion at amazing prices.